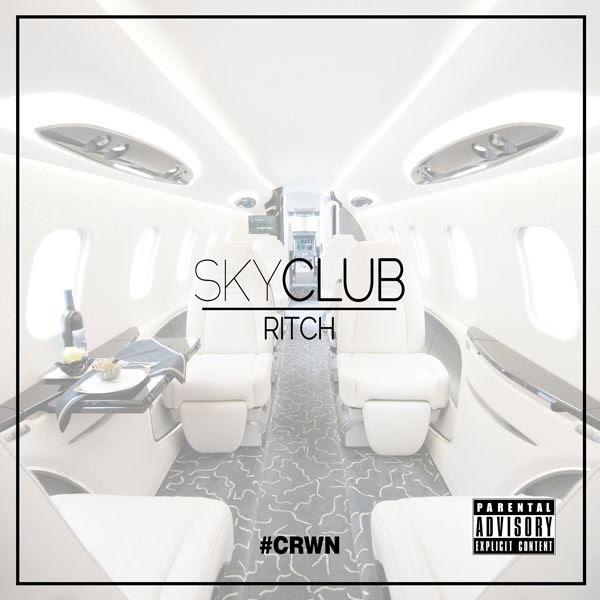 Las Vegas native Ritch gives us the audio stream and download to his recently released “Sky Club” visual freestyle from his #CRWN installment project. 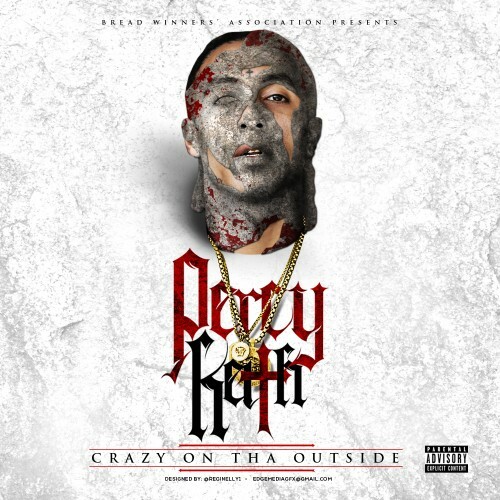 A few months ago Percy Keith gave the world a little taste of what’s to come when he released the “Stories II” video and today he drops his album/mixtape Crazy On The Outside in collaboration with DGB. 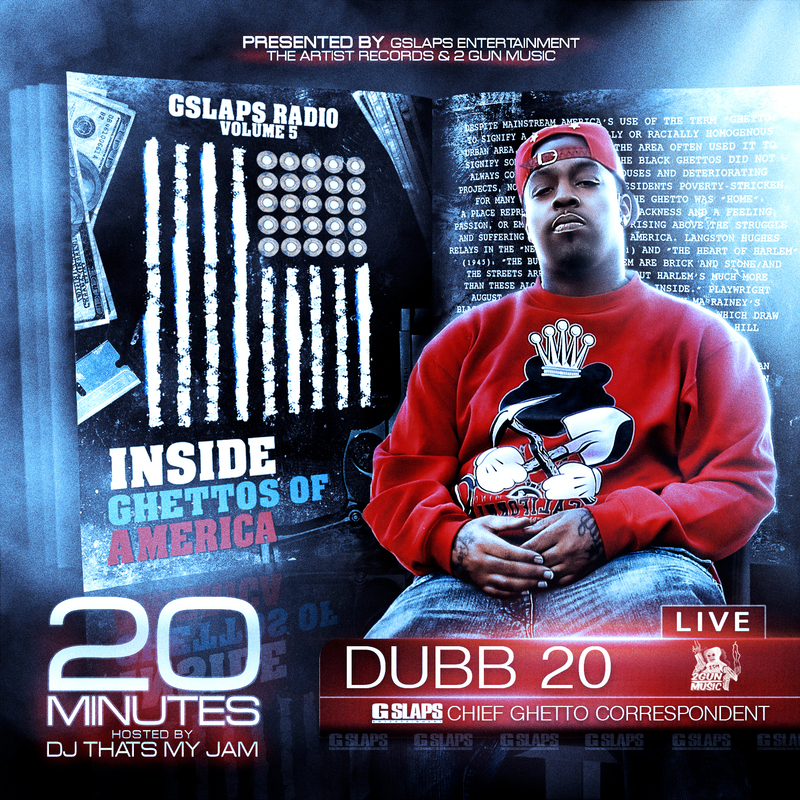 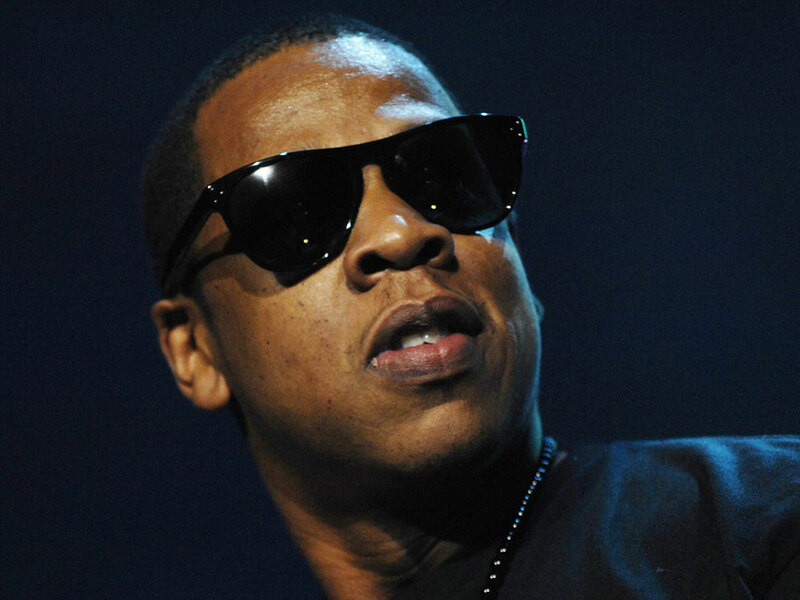 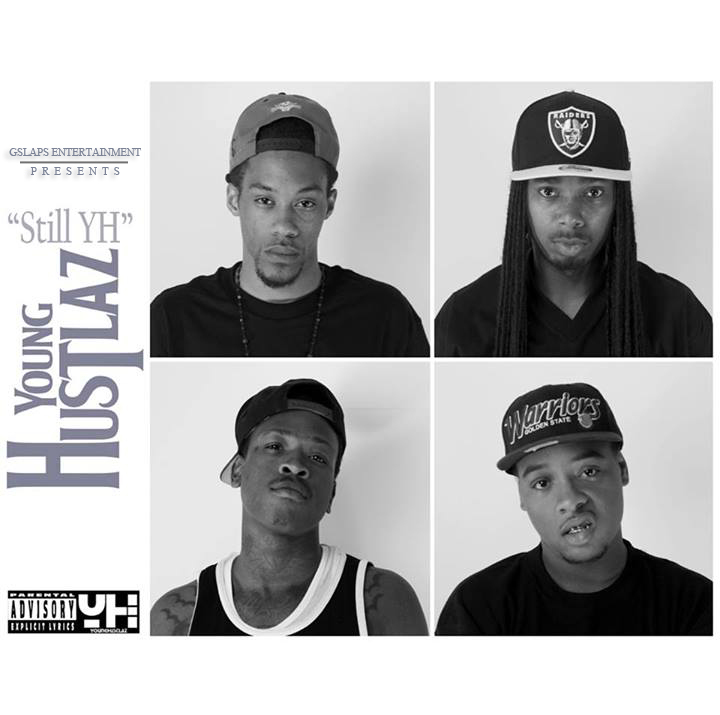 The project also includes 2 feature from fellow Bread Winner Kevin Gates. 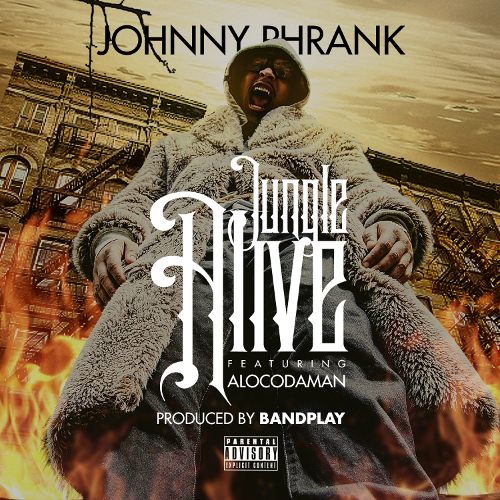 Preparing for the summer release of his Flight Risk EP, Johnny Phrank drops the Bandplay produced (same producer behind Johnny’s “Pimp C Juice” and “Bitchez From Compton” records) “Jungle Alive” featuring Alocodaman. 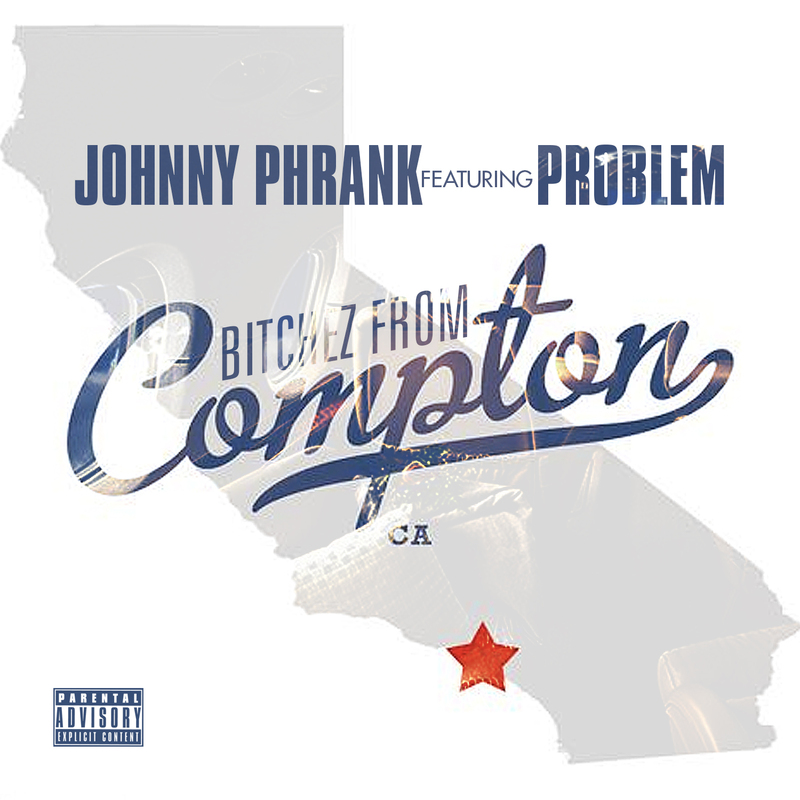 Stream the track and if you’d like to download it you can do so below with just a tweet.